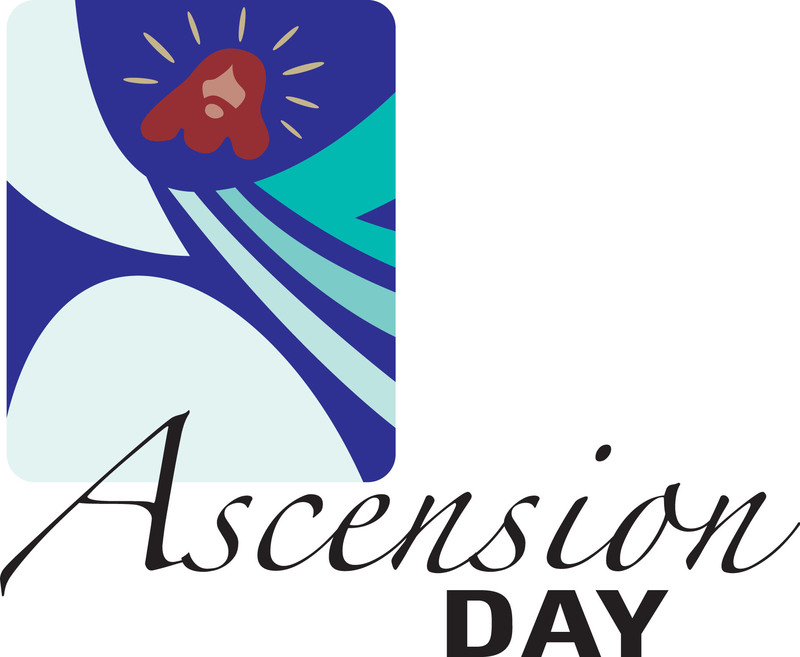 Ascension Day is the day in the church year when we celebrate Jesus’ ascension into heaven. 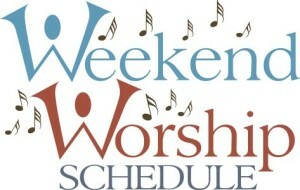 This occurs 40 days after we celebrate Jesus’ Resurrection on Easter Sunday and is always on a Thursday. 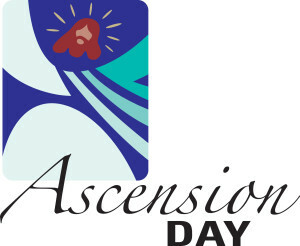 Ascension Day will be on Thursday, May 30th, 2019. 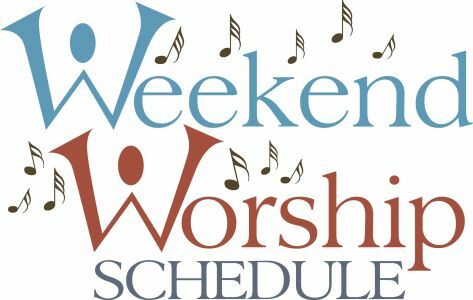 There will be no Ascension Day worship service in 2019.